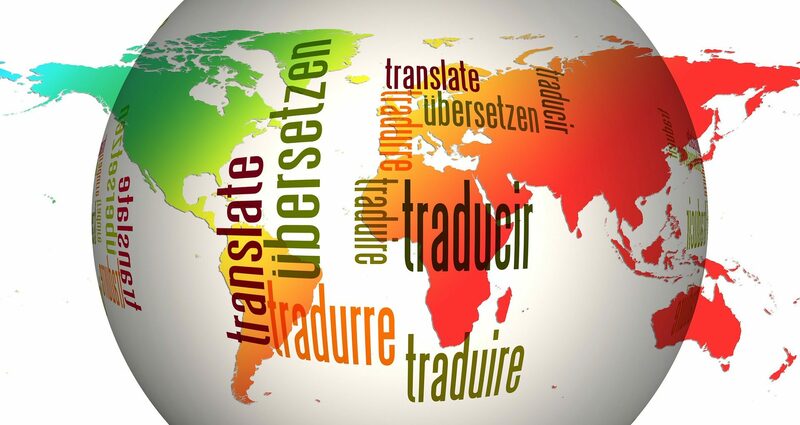 LinguaBox.hr – your linguistic support! officially translated documents for certain purposes. A court-appointed translator in Croatia is called stalni sudski tumač, that is, a certified or sworn (permanent) court interpreter.